After uncovering his family's experience during the Armenian genocide, Michael Bobelian struggled to rationalize how an event as widely reported as the genocide could fade from public consciousness. Why was the genocide ignored, forgotten and, worse, relegated to fiction for so long? What role did America's national self-interest play in helping Turkey evade public accountability? Why did the Armenians themselves initially stay silent? 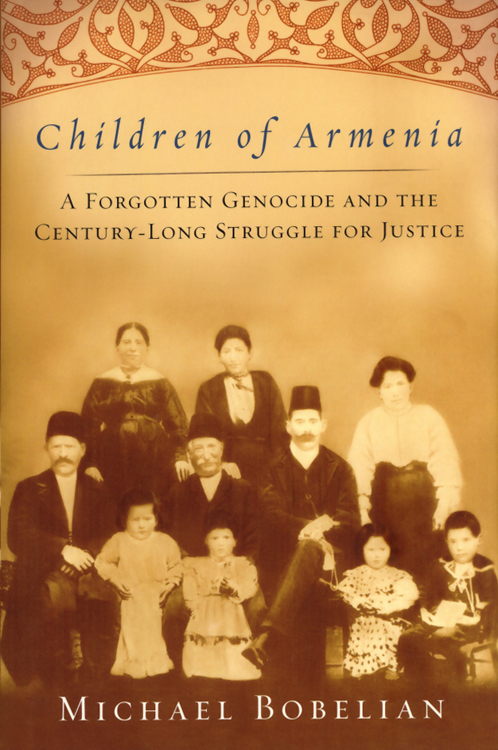 Based on years of archival research and personal interviews, Children of Armenia is the first book to trace this post-genocide history and reveal the events that have conspired to eradicate the "hidden holocaust" from the world's memory. Bobelian delivers a powerful lesson on the price that is paid when injustice goes unacknowledged and a moving story of a people living in the shadow of a century-old genocide.